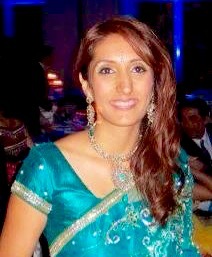 Lavina Datwani is a dedicated member of the India Heritage Center board. She is a proud Indian-American who has been living in the United States for more than half of her life and volunteers her time towards IHC’s efforts because she feels strongly that we need to preserve the stories of our heritage for our youth and for generations to come. Lavina is a Pharmacist by education, however she feels blessed to be able to stay home to care for her family. The quality time spent with her son and daughter has only reinforced that the values and inspiration found in stories are essential teachings that need to be passed forward to raise ethical and ambitious citizens.